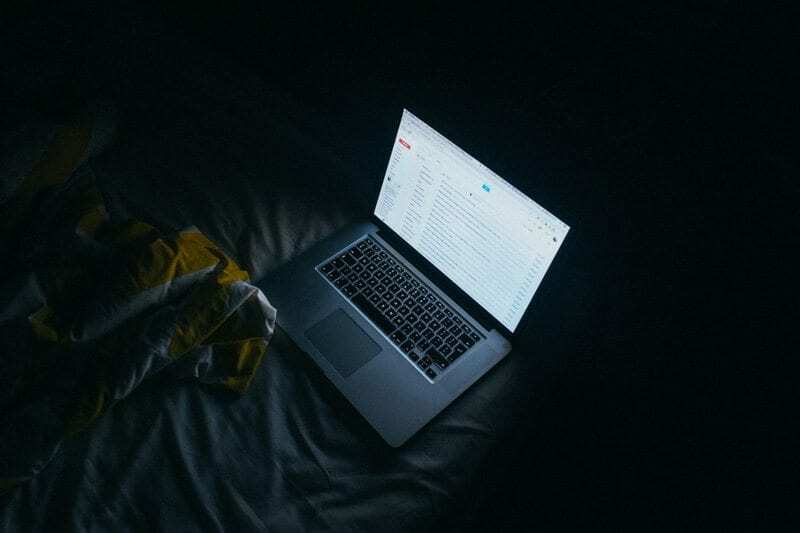 Numerous studies show that electronic (or other artificial) light, and in particular the blue light emitted by such devices, affects the production of melatonin, a sleep-inducing hormone, the levels of which usually rise as the sun’s rays diminish, inducing sound sleep. Devices such as your phone or tablet when used in the evening, it has been proven, diminish the production of melatonin, keeping us awake and alert long after bed time. And there are indications that this disruption to sleep may also be linked to diabetes, cancer, heart disease and obesity. Well, you can always switch off. But if the idea of whittling or playing the tin whistle or a having a game of Patience by moonlight doesn’t appeal, then there are alternatives. You may already be aware of f.lux, software that makes your computer display adapt to the time of day. For example, less blue hues in the evening. Many have been using this software (or others like it) for years. And Apple has announced that its next version of iOS will have a “night shift” mode, reducing the jarring visual impact of using your phone or computer at night. At the end of the day, your sleep is in your hands. We wish you well in your travel to the land of zzzzzzzzzs.